Publicly commit to raising your child according to God’s Word! 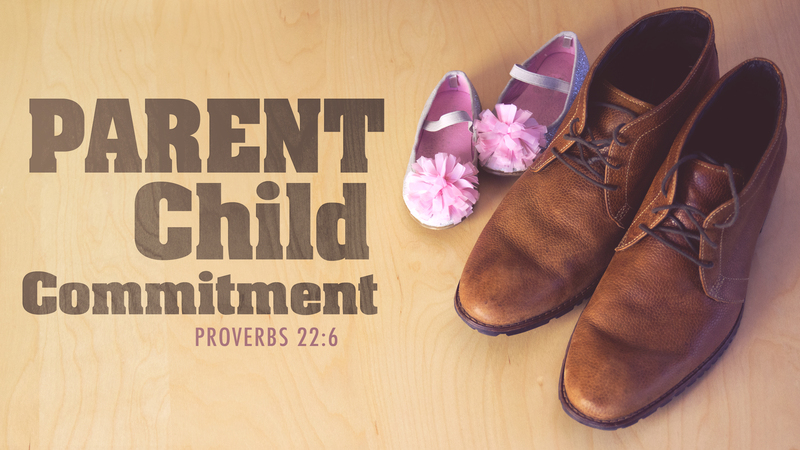 Register your child for Parent & Child Commitment during Morning Worship on Sunday, Mar. 3. Then, submit a photo of your child to kids@birchman.org.